Coach Chris O'Keefe has today announced his leadership group, which will include Justin Grimes, Jacob Green and Marty Dufty alongside Captain Josh Bench and Vice Captains Pat Savage and Mitch Wilson. 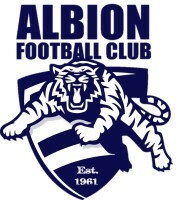 Green who captained the Under 18's Premiership back in 2009 as well as Grimes who also played in that same Premiership, have been strong standouts with their leadership during pre-season training and elevated to the leadership group. While in his first year at the club, Marty Dufty has been remarkable in the practice matches and included in the group. We look forward to seeing these boys lead from the front in 2017! 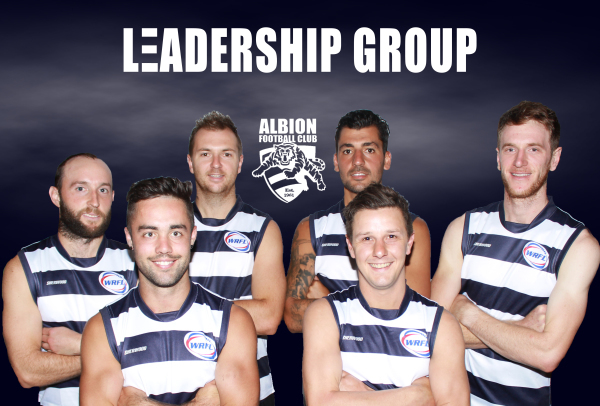 (L-R) Back Row: Vice Captain Pat Savage, Vice Captain Mitch Wilson, Justin Grimes and Marty Dufty, Front Row: Captain Josh Bench and Jacob Green.